If you want to have good sessions without putting yourself or other surfers in danger or being struck by other surfers, then you must follow very specific rules. Indeed, too many surfers don’t know the rules of priorities for example. We have given you a summary of things to know and to respect if you want to be respected in return. 1) First, the basic rule is one surfer per wave. It is useless to start if a surfer is already engaged, unless if you want to be reproached for stealing his wave. 2) Then, it’s the surfer closest to the peak (spot where the wave break) that has priority. It will be during the entire wave. 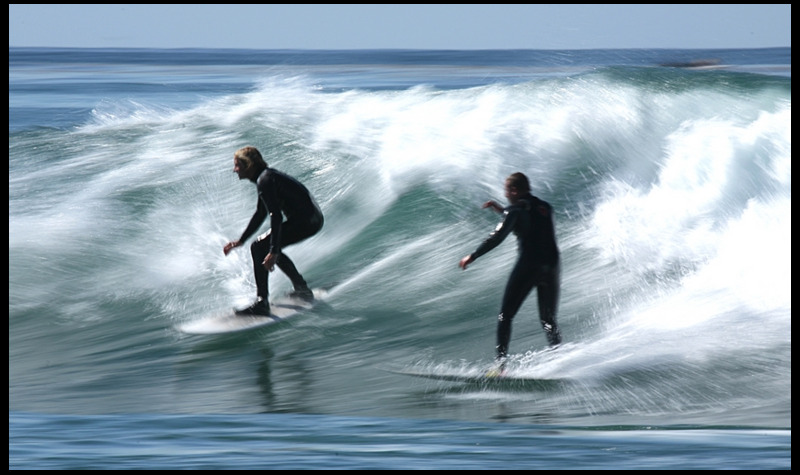 3) If the waves of two surfers meet and break in the same place, they must avoid themselves. They must therefore leave their respective wave, even if they have priority. 4) When paddling back after your wave you must go around the peak and not go through the wave breaking area, so as not to disturb the surfers and avoid an accident. 5) When we wait for the waves, it’s better to wait behind the line-up (where the wave breaks) and not before, otherwise it can be dangerous. 6) It is necessary to surf at its level and with material adapted to its practice and its morphology. This is not really a rule but rather a tip that will allow you to be more confident and not to disturb others. 7) Communicate with others. It’s important to let others know which side you want to go. Likewise, a little "hello" when you get to the peak is always nice. 8) Always hold your board. Indeed, if someone takes it in the head it can be very dangerous. 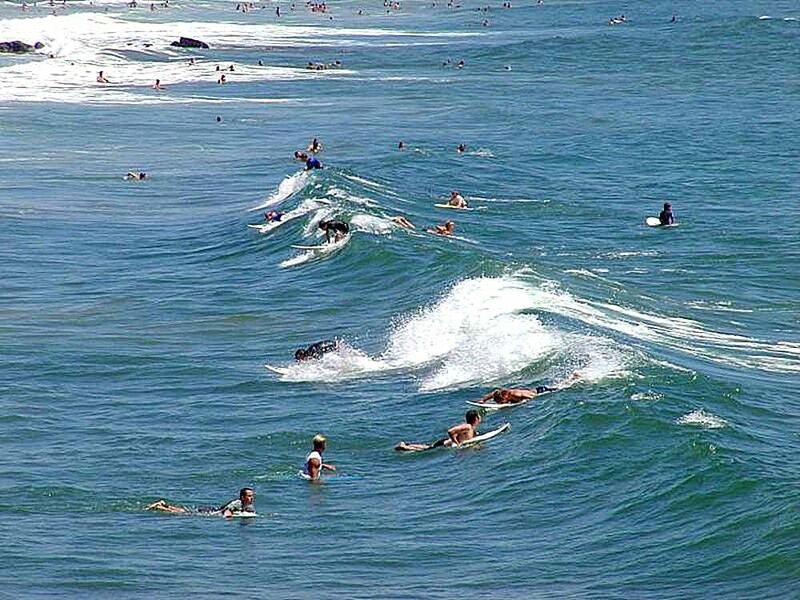 9) Be courteous: don’t monopolize the waves, share them. It will make the session and the atmosphere friendlier, is that surfing spirit not? 10) Finally, if you ever make a mistake, you must apologize, it's like everywhere! You now know everything about the rules of surfing practice. Respect them and you will spend the best sessions! 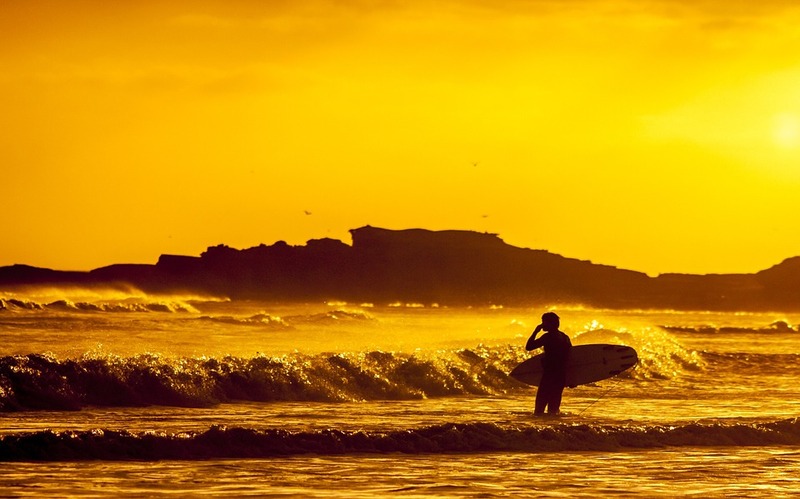 Where to surf on the Basque Coast when the waves are too big to surf in Biarritz?